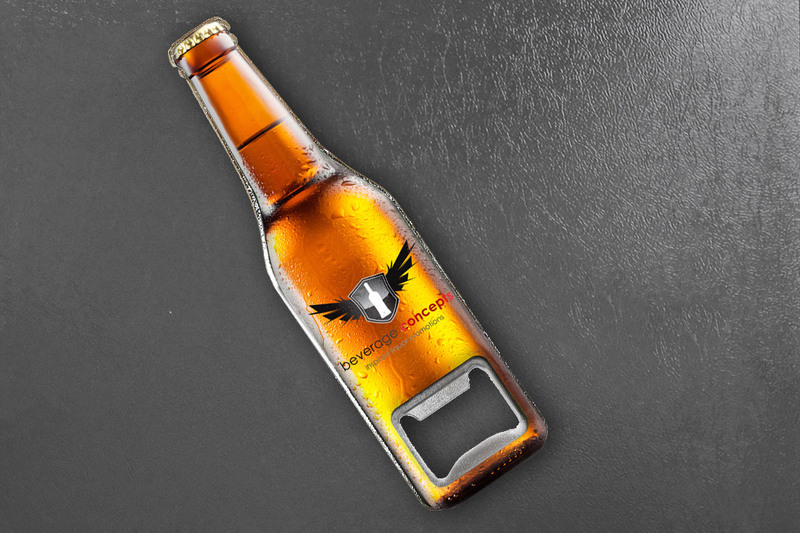 Get your brand promoted in the right place at the right time with a customized bottle opener. We have a wide range of styles available which makes customizing them to your brand easy. Our popular resin coated bottle openers can be made in any shape, suited perfectly to represent a photographic replica of your product. Large fridge mounted bottle openers come with a durable magnet and reinforced stainless steel openings to withstand constant use. Styles include stainless steel, resin, aluminium, powder coating, rubber, silicone, and a variety of metal finishes.